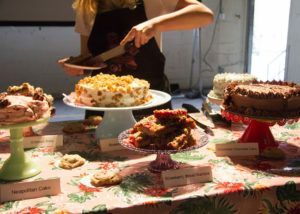 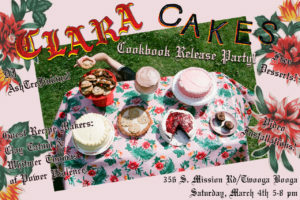 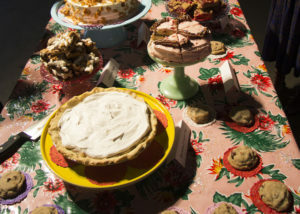 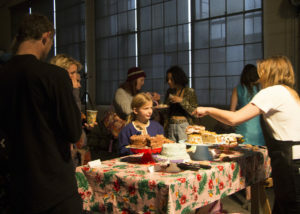 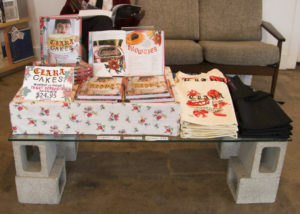 Clara Cakes Cookbook Release Party. 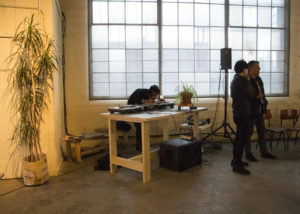 March 4, 2017. 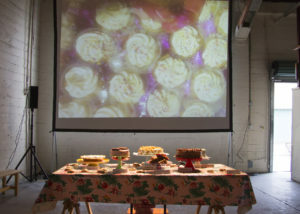 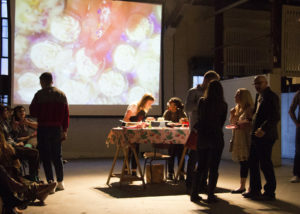 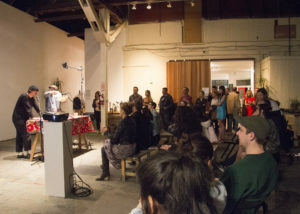 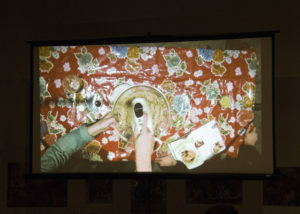 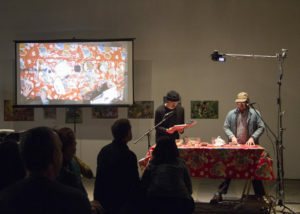 Video installations and free desserts!